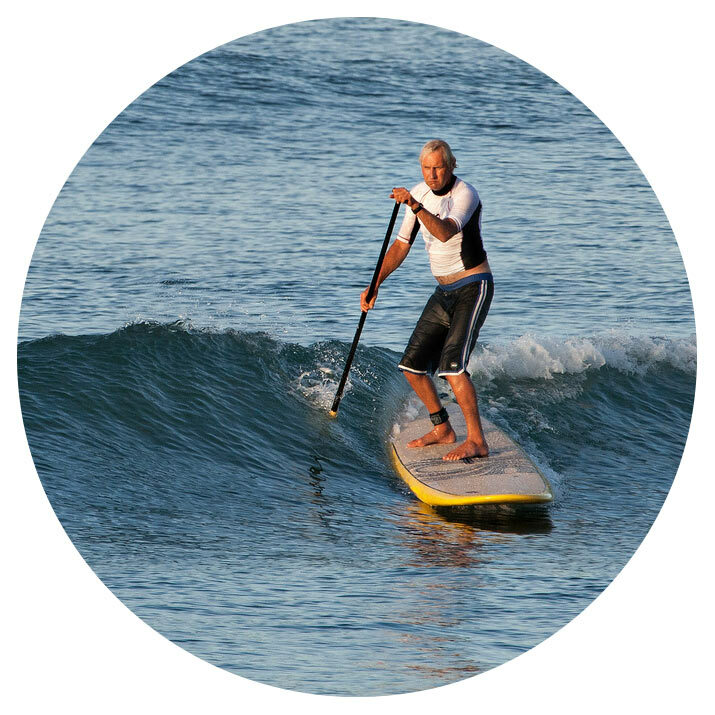 The Surf Station has partnered with The Hammock Beach Resort to offer customized surf & SUP lessons to visitors. Be taught by the best instructors in Northeast Florida. Early season hours: Lessons available 7 days per week (weather permitting) and surfboard rentals available Friday through Sunday 9 am - 4 pm. SUP lessons are done in the flat water of the back side of the north side of Matanzas Inlet. Our instructor can meet you there. On flat days, we can do them in the ocean behind the hotel. 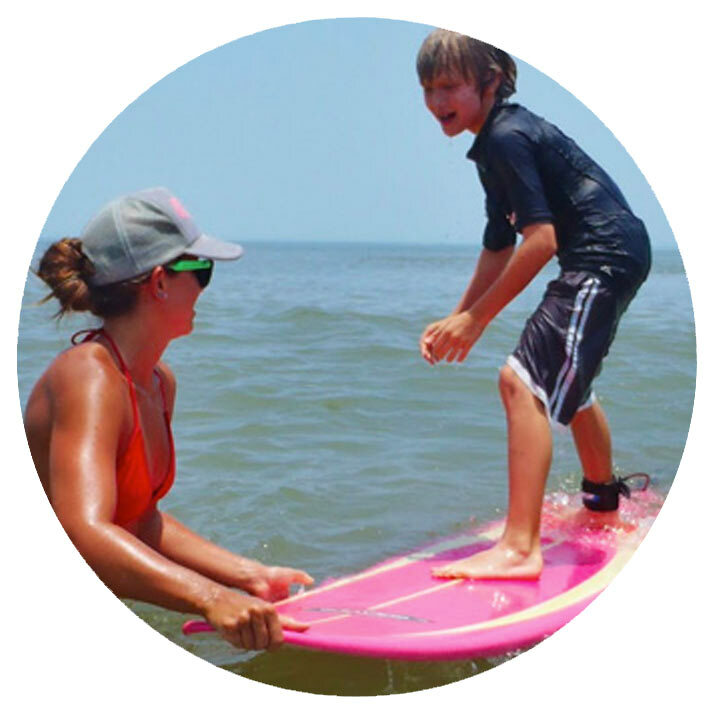 Lessons run 1.5 hours and include the board(s), paddle(s), and instruction.